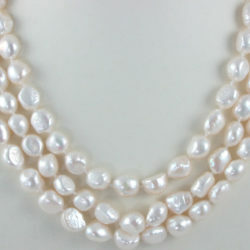 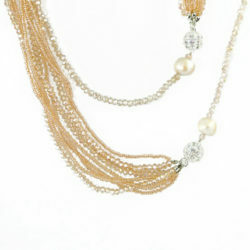 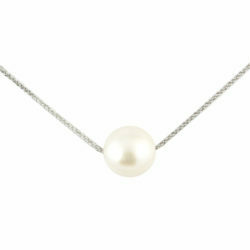 When you know, you know, and the moment you see this gorgeous Edison pearl pendant, you’ll know it is meant for you. Each lustrous, perfectly formed Edison pearl dangles from all the glimmering-sparkle your heart desires to form a nearly one inch pendant. 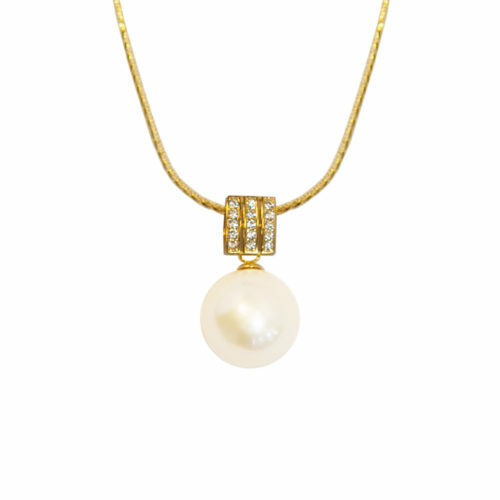 Strung through an a chain which conveniently adjusts from 18 to 20 inches, and available in your choice of sterling silver, gold-plated sterling silver, or rose-gold-plated sterling silver.